Insomniac says there are multiple ways to catch that darn heli. 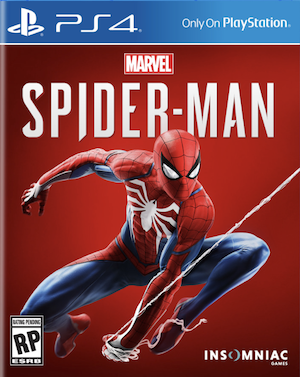 Insomniac’s gameplay trailer for Spider-Man impressed more than its fair share of viewers especially with the quality of visuals, the sheer scale of Manhattan, the movement and combat system. That being said, Insomniac community manager James Stevenson took to clarifying several points about the demo. 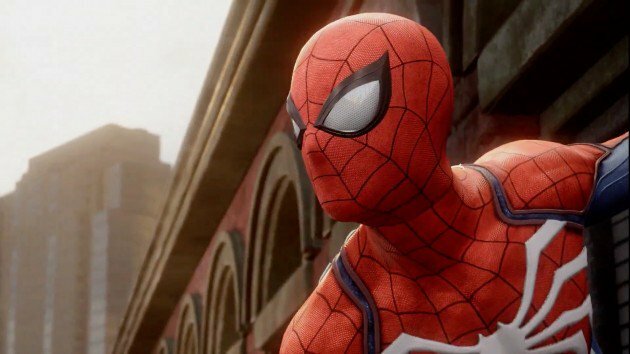 Spider-Man is currently slated to release in 2018 for PS4 and will support PS4 Pro as well.